Price-fixing is controversial, no matter who is at the helm. When two of the largest names in credit cards – Visa and MasterCard -- are accused of violating antitrust laws to benefit themselves, though, it garners serious attention. That’s why it made the news last week when some of the biggest banks and credit card issuers agreed to a revised, $6.2 billion settlement with many of the nation’s merchants. This class action settlement seeks to end a 13-year-old suit between the biggest names in lending and thousands of retailers across the country. But what was the purpose of the suit, and what does is mean for retailers big and small in the future? More than a decade ago, over 12 million retailers in the United States joined forces to file a lawsuit against the major banks, accusing them of violating federal antitrust laws. The argument was that the card issuers named in the suit – which include JPMorgan Chase, Citigroup, and Bank of America – charged merchants inflated swipe fees each and every time that a customer used a credit card to pay for their purchase. More than that, though, was that merchants were banned from directing customers toward other methods of payment, such as cash. This left retailers with no other choice but to pay these inflated swipe fees. The suit was originally settled for a record $7.25 billion, though that was thrown out in 2016 by a federal appeals court. The judge responsible for throwing the settlement out said that it was unfair because of a provision that banned merchants from later suing over fees. It was also claimed that the lawyers who filed the case on behalf of the nation’s retailers didn’t do enough to protect their interests in the end. Some 8,000 merchants, including many of the country’s biggest retailers, opted out of the original settlement, shrinking its value to $5.7 billion. This isn’t surprising, given that many of these retailers are large enough to negotiate their own, more lucrative settlements with the banks directly. Not only that, but many of these retailers were unwilling to waive their future rights to a lawsuit over unfair practices. It’s been a couple years since the original settlement, but last week, a new agreement was reached. It only addresses one half of the problem at-hand, but it will put more money back in the pocket of the merchants who don’t withdraw from the settlement. Visa and MasterCard have both agreed to pay even more money to the merchants still involved in the class action suit, bumping the total payout to $6.2 billion. Of course, this is expected to be reduced a bit further by other large retailers pulling out of the deal, but it still puts more money back into the pockets of the smaller retailers who need it most. After more than a decade of fighting this battle, it’s not surprising that Visa and MasterCard are eager to put all of this behind them. Says Visa’s general counsel, Kelly Mehon Tullier,” After years of thoughtful negotiation, we are pleased to be able to reach this agreement and move forward in our partnership with merchants to provide consumers [with] convenient, reliable, secure ways to pay.” But for many retailers, the fight is far from over. Many of the largest retailers have pulled out of the settlement agreement with Visa and MasterCard, refusing to accept their share of the monetary compensation. These merchants include companies like Target, Walmart, Kroger, Amazon, Costco, Starbucks, and Lowe’s. It’s unlikely that these opt-outs will simply go away quietly. Instead, it’s much more likely that we will see either a separate class action lawsuit filed with these bigger companies, or a number of individual suits filed. Since these retailers are responsible for a large portion of the retail sales for Visa and MasterCard, they have the clout necessary to negotiate their own, better deals. More than just recouping inflated swipe fees, though, is the issue of the antitrust practices themselves. While compensation is welcome for most of these merchants, fixing the broken system is more important, to prevent the same things from happening in the future. There is already a separate class of merchants who are gearing up for battle, all in an effort to change these unfair practices in the industry. 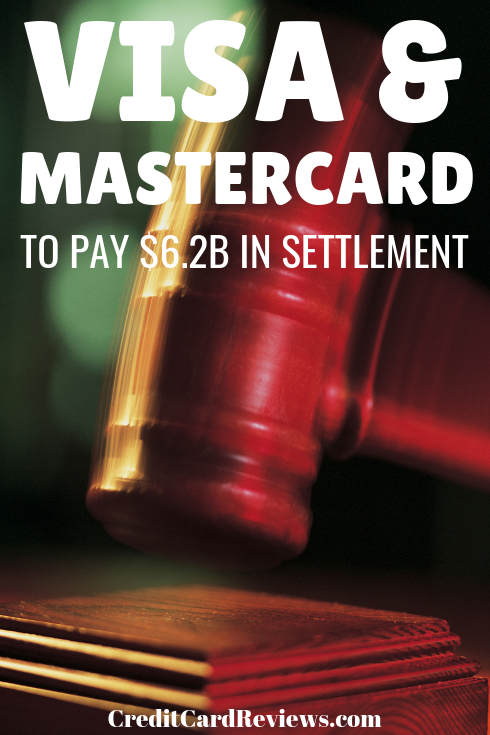 It will be interesting to see what the next few years bring with this second round of litigation, especially when Visa and MasterCard will have already paid out a record $6.2 billion to cover the practices’ monetary damages. 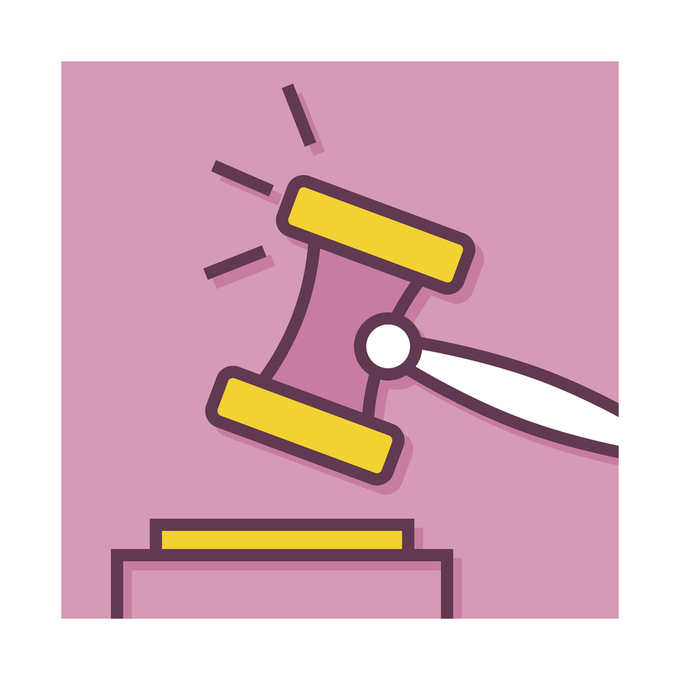 I think we can all agree that fair practices are not only necessary, but will benefit retailers and consumers alike. I for one look forward to seeing what sorts of regulatory changes this lawsuit will bring about, and whether it results in lower prices at the register.